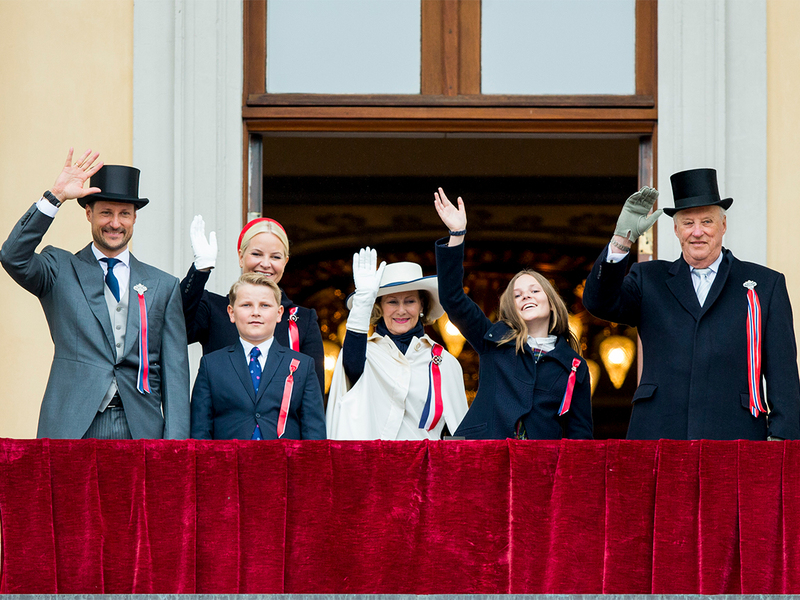 The Royal Family took its customary place on the Palace Balcony at 10:30 am to greet the Oslo children’s parade. 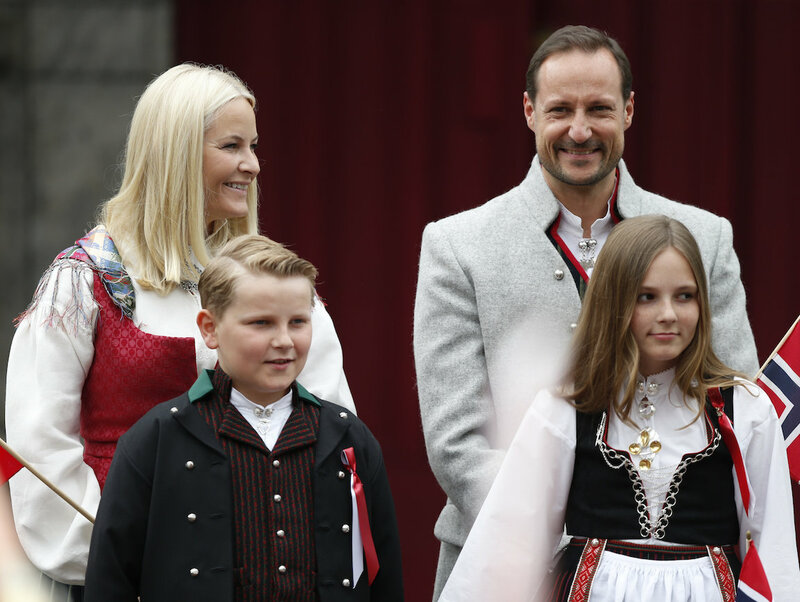 The Crown Prince and Crown Princess and their family had started the day at Skaugum Estate at 8:15 am, where they greeted the Asker municipality children’s parade. 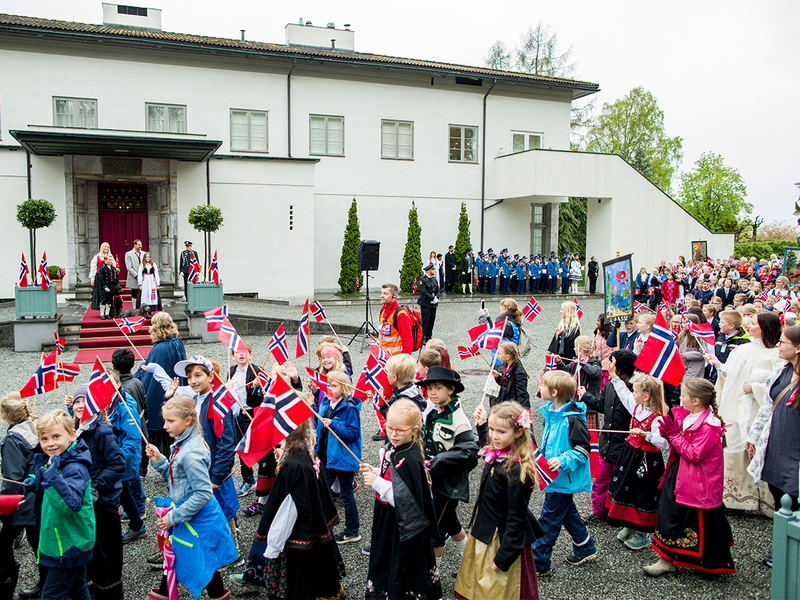 According to the City of Oslo, a record number of schools participate in the Oslo children’s parade in honour of Norwegian Constitution Day on May 17th this year, with children and youth from 121 schools marching through the city carrying banners and flags. In keeping with tradition, schools celebrating major anniversaries head the parade. 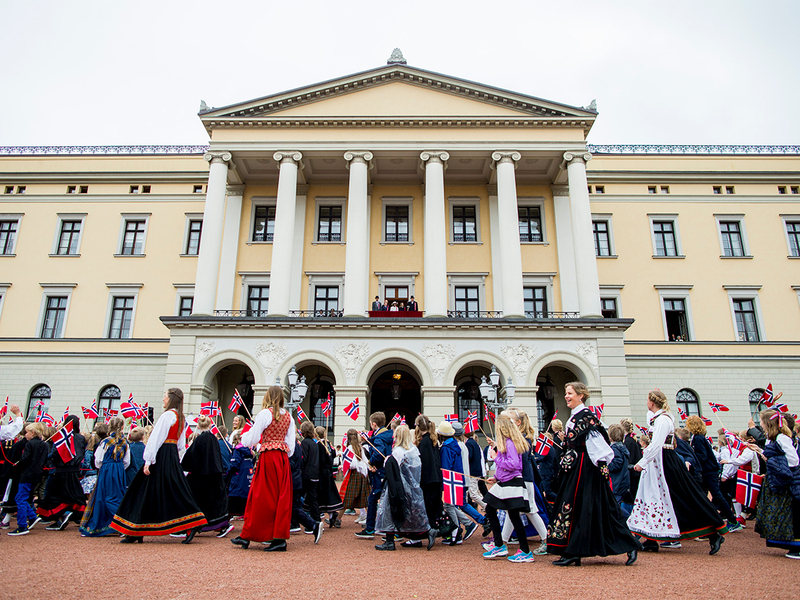 This year Kjelsås school, which is celebrating its 100th anniversary, had the honour of marching at the front. The school was followed directly by Klemetsrud school (150 years) and Sørkedalen school (175 years). As always, the Royal Guard Norwegian Military Marching Band will bring up the rear of the parade, passing in front of the Royal Palace at approximately 1:30 pm. 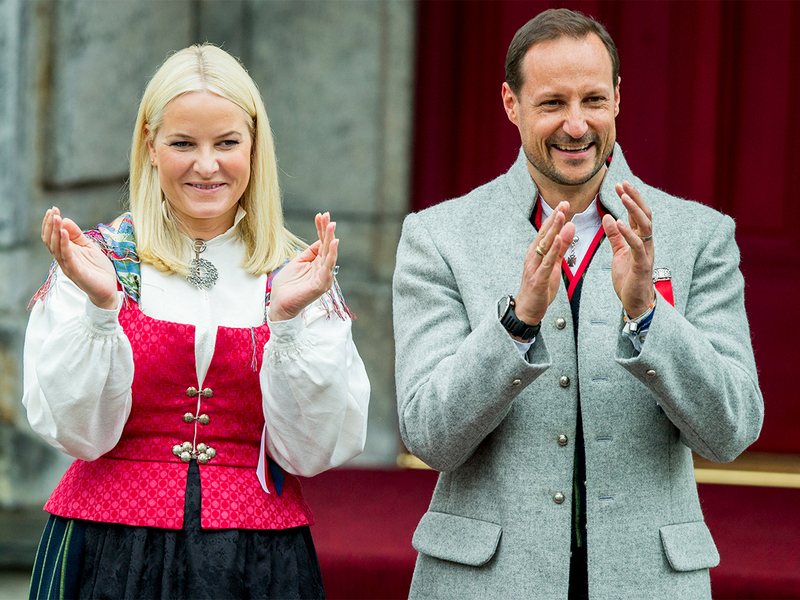 The Crown Prince and Crown Princess and their family greeted the Asker municipality children’s parade outside Skaugum Estate this morning. More photos are available in the photo carousel and by clicking on the link to the photo album of the Royal Family for 17 May 2017. 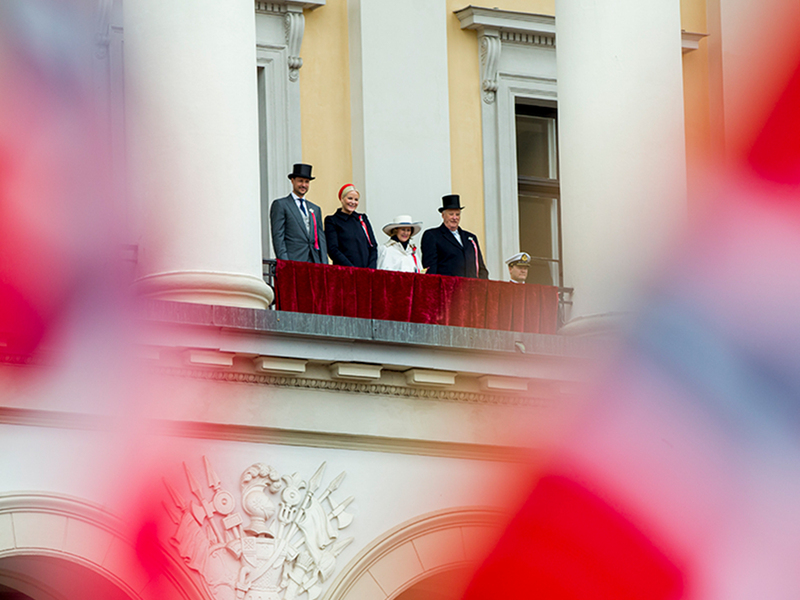 It was King Haakon and Queen Maud who introduced the custom of greeting the children’s parade from the Palace Balcony in 1906. The custom has been upheld ever since. The only exceptions were in 1910, when the Royal Family was in England for the funeral of Queen Maud’s father, King Edward VII, and during World War II from 1940 to 1944. Today the terms May 17th and children’s parade are virtually synonymous, but this has not always been the case. 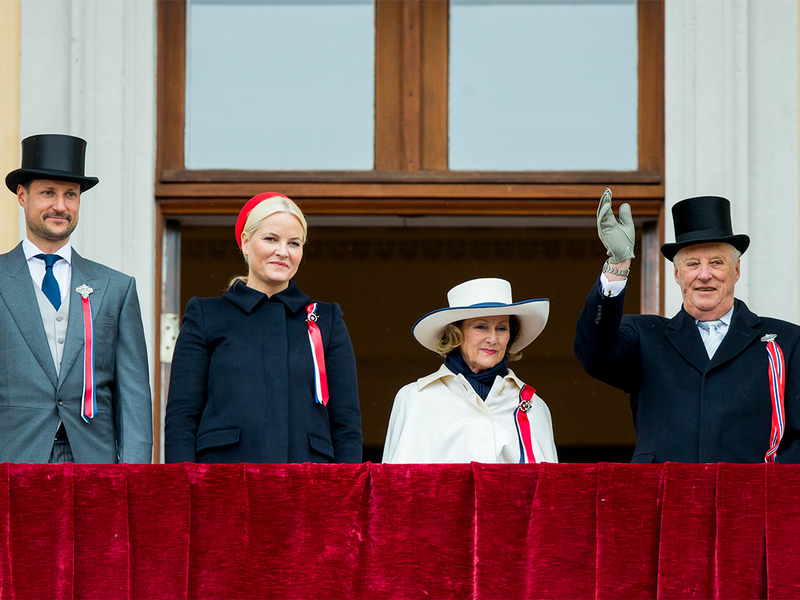 To read more about why and how Norway celebrates May 17th, please click on the link in the list.